The first model to come out of Walter Hoy’s workshop in 1944, the original Salt-Water Sandal is defined by its little way stitched rubber sole and plaited leather upper. All Salt-Water sandals come with rust proof buckles, can be worn in the water and can be handwashed with a gentle detergent. They are comfortable, durable and still beautiful. 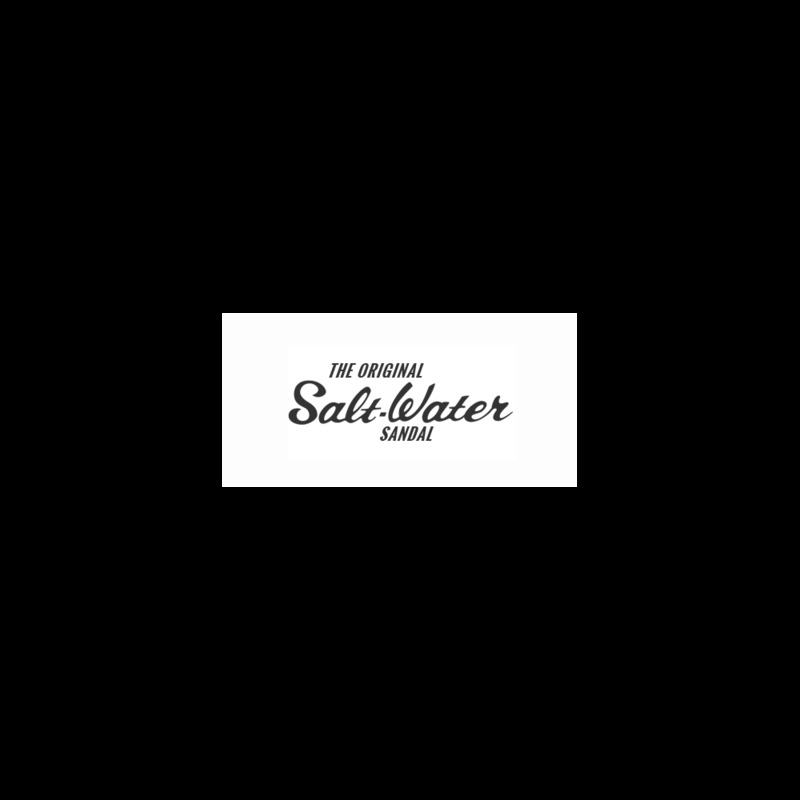 This year we have created more in our exciting Mash-Up range - the Salt-Water Original in several different colour combinations. Springtime Bright is a giddy mix of shiny yellow & turquoise, with fuchsia and dash of floral fun. Available in child size 8 to a youth 3. Exclusive to the website. Made to order in limited numbers on the original 1940’s machinery. Hand stitched and produced in the USA.